Global hospitality company Hakkasan Group, announced today its highly anticipated New Year’s Eve weekend festivities Thursday, Dec. 29 through Sunday, Jan. 1. 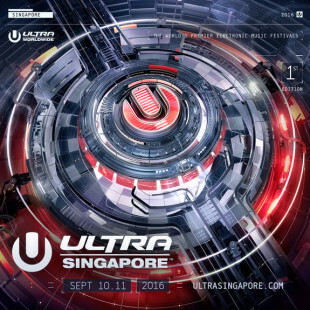 Featuring a mix of electronic and open-format talent, including newly announced Hakkasan Group resident Kaskade, as well as Calvin Harris, Tiësto, Drake, and Lil Jon, guests are invited to leave 2016 behind and say hello to 2017 with non-stop celebrations at some of The Strip’s hottest nightlife destinations. JEWEL Nightclub inside ARIA Resort & Casino will welcome guests to celebrate its inaugural New Year’s Eve weekend with DJ Irie Friday, Dec. 30 and Steve Aoki Saturday, Dec. 31. Featuring an open bar from 9:00 p.m. until 11:00 p.m. on New Year’s Eve, partygoers will be invited to kick-off 2017 in a night filled with glamour and entertainment at Vegas’ newest nightlife destination alongside the world-renowned DJ. With celebrity guests including Kourtney Kardashian, Halsey, and Kevin Hart, and live performances by Drake, Iggy Azalea and Puff Daddy all within its first celebratory year, the luxuriously intimate nightspot will toast to its success with clubgoers and music fans alike. Saturday, Dec. 31 | Doors open at 9:00 p.m. In its second year of operation, OMNIA Nightclub inside Caesars Palace has earned its spot as one of the hottest nightclubs in Vegas. In what is sure to be an over-the-top weekend bash, the nightspot will kick off the festivities with Kaskade as he makes his highly-anticipated debut performance Friday, Dec. 30, followed by GRAMMY Award-winner Calvin Harris Saturday, Dec. 31. 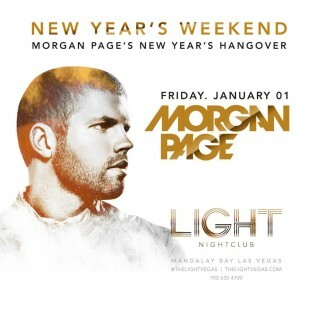 Guests will welcome 2017 at the nightlife destination where the world-renowned DJ will countdown to midnight and ring in the New Year in true Vegas fashion. Adding to the excitement, clubgoers can head outside to the nightspot’s beautiful Terrace and take in the gorgeous sights of The Strip while Vegas’ celebratory fireworks erupt in the sky. 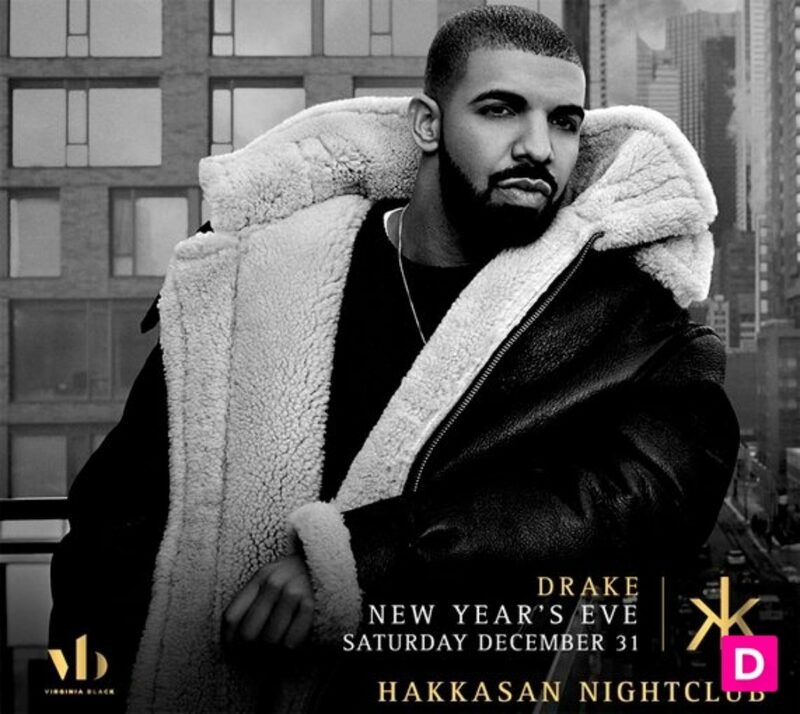 Saturday, Dec. 31 | Doors open at 8:00 p.m.
Hakkasan Nightclub inside MGM Grand will welcome 2017 with a special New Year’s Eve weekend celebration featuring GRAMMY Award-winning artists, Steve Aoki Thursday, Dec. 29, Tiësto Friday, Dec. 30 and Drake Saturday, Dec. 31. Guests will be welcomed to come dressed in their favorite sequin-filled ensembles throughout the weekend and party the night away with the renowned artists. On New Year’s Eve, The Strip’s ultimate nightlife destination will transform into an unforgettable confetti-filled revelry where guests can enjoy champagne at midnight and ring in the New Year in “Pop Style.” For guests looking to continue the party, Mark Eteson will kick off 2017 with a special set Sunday, Jan. 1. The past year has been a great one for Hakkasan, with celebs from Kim Kardashian to Puff Daddy, one can only imagine what’s in store for the year to come. Ring in 2017 with a memorable weekend featuring PartyNextDoor at 1 OAK Nightclub inside The Mirage Hotel & Casino Friday, Dec. 30 and a DJ set by Lil Jon Saturday, Dec. 31. Kicking off the weekend, PartyNextDoor will host an epic celebration in preparation for the New Year. The drinks will be flowing as guests enjoy a night out in true Vegas fashion alongside the “Come and See Me” artist. 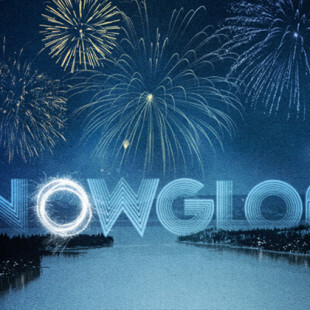 On New Year’s Eve, clubgoers will be welcomed to pop some bottles and toast to 2017 as the “Get Low” rapper leads the countdown to midnight in a one-of-a-kind celebration filled will champagne showers and chart-topping hits. Featuring an open bar from 9 p.m. to midnight, partygoers can say goodbye to 2016 as they party the night away in what is sure to be an unforgettable evening of cocktails, dancing, and celebrations. The Bank Nightclub, located in the heart of Bellagio Resort & Casino, will ring in the New Year in style with DJ Que Friday, Dec. 30, DJ CLA Saturday, Dec. 31 and DJ Karma Sunday, Jan. 1. The long-time favorite party spot will transform into a lavish celebration in honor of the anticipated holiday complete with confetti, bubbly, and heart-pumping beats. With a premium open bar from 9 p.m. to midnight on New Year’s Eve, guests will party among beautiful people and performers as the clock strikes midnight.